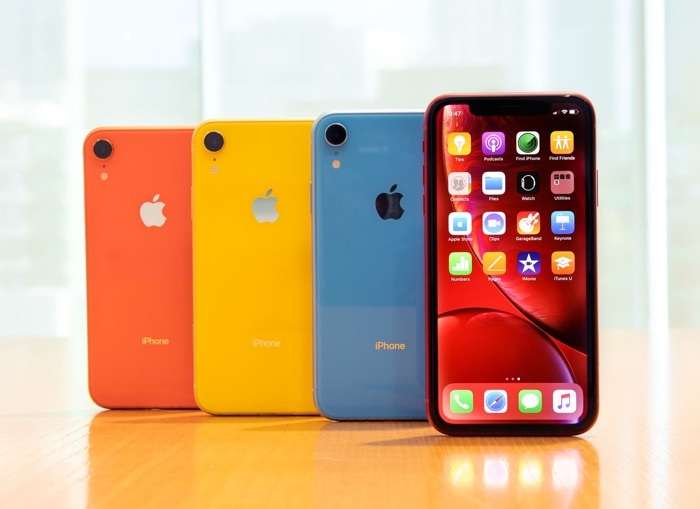 Apple’s new iPhone XS and iPhone XR handsets come with their eSIM digital SIM card built in, this feature was enabled on the devices yesterday when Apple released their new iOS 12.1 software. Now it has been revealed that T-Mobile, Verizon and AT&T will not support Apple;s eSIM until later in the year. MacRumors has been told that AT&T are not supporting eSIM at the moment and that activation’s will be delayed until later in the year due to apparent issues with visual voicemail. Both T-Mobile and Verizon Wireless are not supporting the feature at the moment, both companies are apparently working on bringing the feature to the above devices on their networks. As yet there are no details on when these three carriers will support the new eSIM feature on the iPhone XS, iPhone XS Max and iPhone XR, as soon as we get some more details, we will let you guys know.